When the academic year ends, more than 18 million children across the country, including more than 58,000 children here in Alaska, lose access to free and reduced priced school meals they depend on for nourishment. Many kids can't wait for summer vacation, but for some, summer can be a time of hunger and worry. Adequate nutrition is a vital component to the health and well-being of children, but approximately 20 percent of Alaska children live in food-insecure households. According to the American Academy of Pediatrics, children who face food insecurity are likely to be sick more often, recover from illness more slowly, and be hospitalized more frequently. Without access to adequate meals, children in low-income families often turn to cheap, calorie-dense foods with little nutritious value. As a result, many of these children struggle with obesity. Access to proper nutrition for children not only helps improve their current health, but also sets the stage for healthy eating habits as adults. Food insecurity can impact more than physical health. 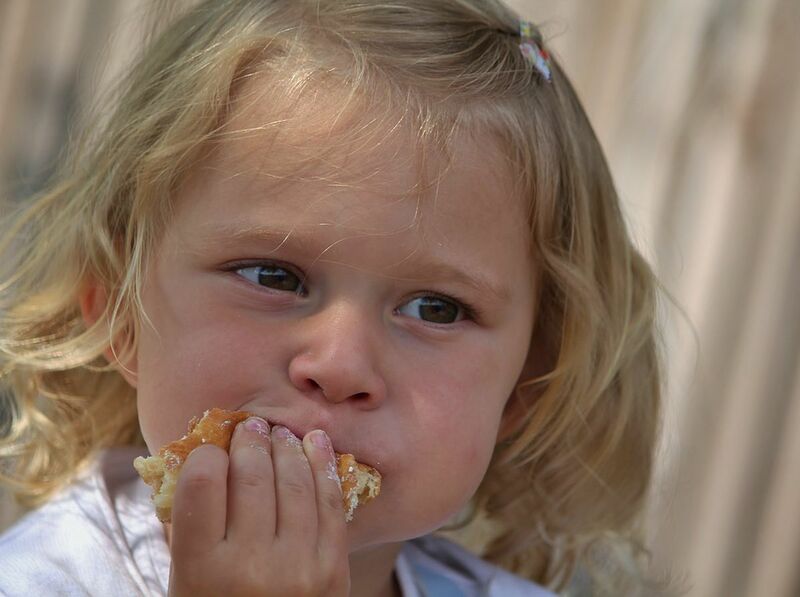 A lack of adequate nourishment can also affect a child's development, behavior and school performance. Children with increased food insecurity over the summer may also experience a loss of learning opportunities. Research from Dr. Karl Alexander and colleagues at Johns Hopkins University showed that this can lead to the "summer slide," with children from lower income families returning to school further behind in academics. A critical resource for many families is the U.S. Department of Agriculture's Summer Food Service Program, which provides meals and snacks to children at approved community sites while school is out of session. Free summer meals can help families save money and stretch their summer food budgets, while giving their kids a chance to eat a nutritious meal in a safe and engaging environment. Summer meal programs are more important than ever before as Alaska families are struggling to make ends meet. This summer, parents can find summer meal programs in their community bycalling 1-866-3-HUNGRY, by dialing 2-1-1, or by texting ''FOOD'' to 877-877.The Supplemental Nutrition Assistance Program (SNAP, also known as food stamps), Women, Infants and Children (WIC), and local food pantry distributions are other resources available to help mitigate child food insecurity. Spring and summer months are the lowest for donations. Food donations can be brought to Food Bank of Alaska at 2121 Spar Avenue in Anchorage, or to your local food bank or pantry. Financial donations, which leverage the food bank's bulk buying power, can be made online at www.foodbankofalaska.org. Hunger and food insecurity affect a large number of children in Alaska, particularly during the summer months. Assuring access to healthy nutrition year-round is one important way to help promote the health and well-being of children in our community. Together we can create a future where no child is hungry — whether they are in school or out. Dr. Theresa Dulski is a pediatrician in Anchorage. Cara Durr is director of public engagement for the Food Bank of Alaska.